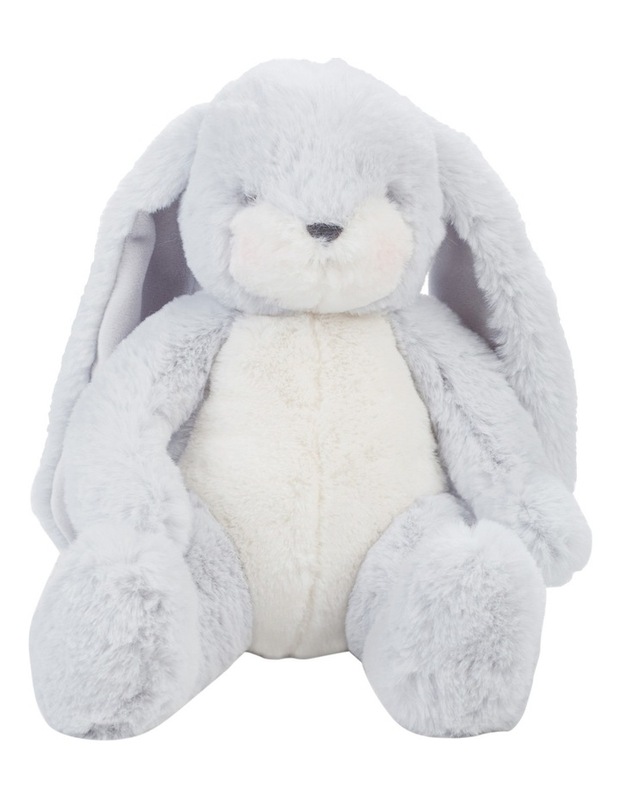 Hand-crafted with embroidered eyes, rosy cheeks, a soft nose and sweet smile, nibble bunny in gorgeous grey will eat her way into you heart with just one hug!velour lined ears. Soft polyester. 20cm in height.